Steam cleaners are easy to find in Tampa FL, but what makes one steam cleaner better than another. Steam cleaning is a wet form of carpet cleaning that uses really hot water that is sprayed onto the carpet and then extracted with a powerful vacuum. The name steam cleaner is a little misleading. Steam cleaners don't use actual steam when cleaning carpet. The do use extremely hot cleaning solution, heated to about 180 to 200 degrees. 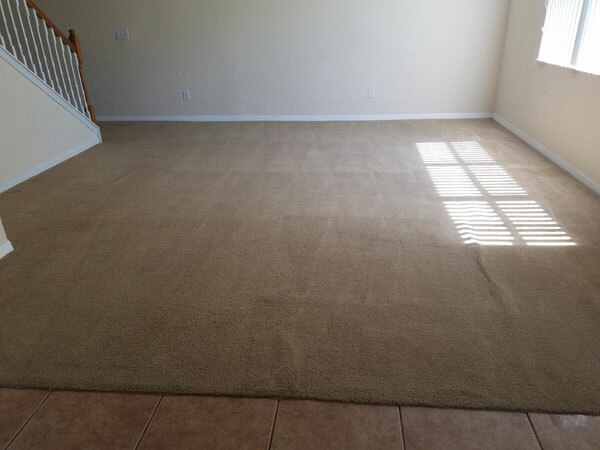 It's a very effective way to clean carpet but it does take some time to dry afterward. Chem-Dry of Tampa FL is a different type of steam cleaner. We use a hot carbonated cleaning solution. With millions of tiny bubbles in our cleaning solution we can get out more soil using a lot less solution. That means faster dry times and a safer clean. 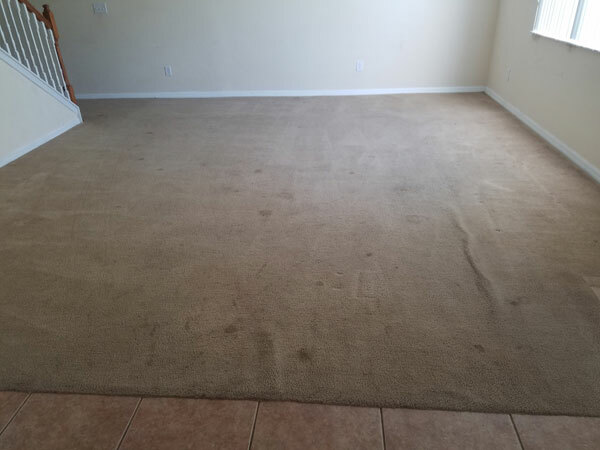 Most carpets dry in 2-3 hours after being cleaned. Not only is our steam cleaning low moisture it's also very powerful. Our hot carbonated extraction cleaning system gets out more soil then high pressure steam cleaners that leave the carpet wet for days. Looking for steam cleaners in Tampa FL call Chem-Dry of Tampa.